It’s a jungle out there for all red blooded Americans – many have lost their homes, jobs and their hope. Unemployment is extended, but that’s not what they want – they want jobs and some peace of mind. Their world has been turned upside down due to a few greedy men and women who did not care about consequences. As we speak they are still laughing all the way to the bank. But for me, what goes around comes around and each of them will rue the day that they turned their back on their country, their children and grandchildren. These patriots make the headlines daily for there are those who are afraid of them. Much like the Nazarene 2,000 years ago they will change the world. Those who fear this group of American citizens have resorted to playing the race card, name calling and off the wall propaganda in an attempt to demonize these Americans. This kind of resistance by the left only fuels the fire! These awesome men and women from all walks of life gather strength as the days go by just marching, marching and marching towards the White House. They intend to sweep out the corrupt replacing them with some good “ole boys and girls.” Obama, Pelosi, Reid and gang are beside themselves and rightfully shaking in their shoes. They have been caught with their pants down and they’re in for the “licking” of their life. No more playing footsy with the terrorists, Unions and lobbyists. Those who’ve spent the last 2 years doing it behind closed doors have been exposed by this group of concerned citizens. Obama’s news media cohorts are running out of steam and beginning to look for a new home. Many of his sidekicks have jumped ship and refuse to stand behind the defunct policies and bills that have brought our Nation to its knees. It’s mass confusion in the White House! Why would anyone oppose this courageous group of people who want to restore our Nation to its once strong foundation? Why would restoring our Nation back to the God given freedoms established by our forefathers confuse or intimidate anyone? Why would anyone want to see their children, grandchildren and fellow man under government control? Abe Lincoln knew that our beautiful America must not be controlled by the government. Remember the Gettysburg Address. Abe knew that there would be many wars, many trials and at times much hardship to endure, but he knew that our Nation would endure forever if we placed God at the helm. 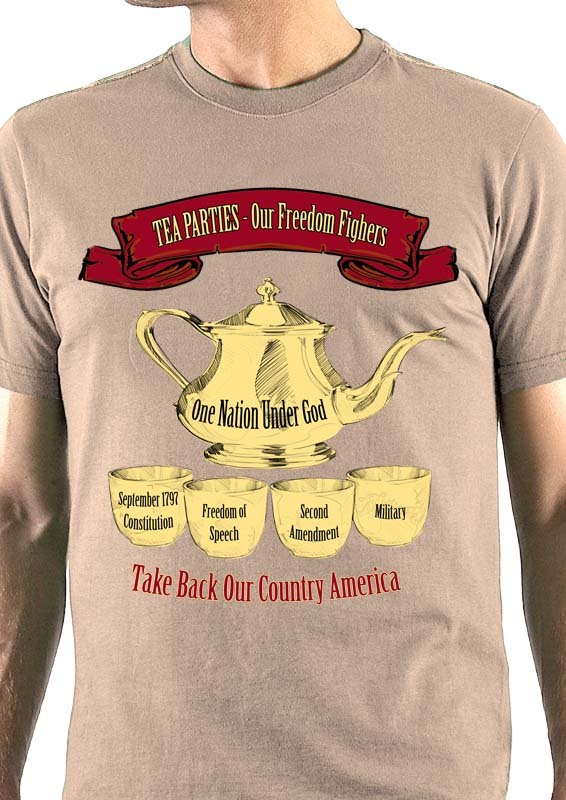 The Tea Parties will continue marching way beyond 2012 gently replacing our Nation’s foundation. May God bless each and everyone of these brave men and women. 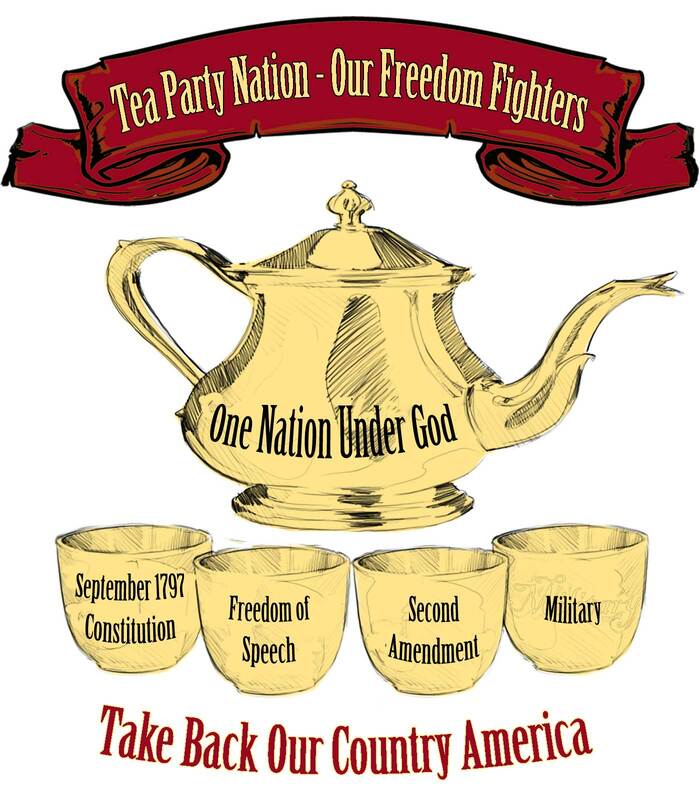 To all tea party members, you’re awesome – now is the time to stay positive and continue the march to “Take Back Our Country.” Only 100 days out from the fall elections and already our Nation has experienced a “Change”, not an Obama “Change,” thank goodness, but a changing of the guards. Our beautiful America under your careful guidance is taking her first baby steps in restoring our Nation’s foundation. Many Americans haven’t put their boots on as Glenn Beck would say, but be patient with them and continue extending your hands. We must remember that a few people changed the world – remember the Nazarene and his followers. It seems to me that the next 100 days should be a period of celebration in honor of those who believe in our Nation as One Nation under God. These are the true patriots, who want to restore our Constitution, protect our 2nd Amendment, keep our Military safe, secure our borders and are determined to restore our Government of the people, by the people and for the people. For those who are tired and weary from the propaganda and political shenanigans, don’t allow this to distract or discourage you; don’t play the Obama game of distraction and division of troops. Your voice is being heard and America will experience significant political changes in the White House this November. But Sean still marches on in his effort to restore the “Pledge of Allegiance” in his school. Sean feels each individual has the right to say the Pledge or pass on saying the Pledge of Allegiance. The tea parties believe American’s have a right to restore their Nation, to regain our voice and to once again establish a government of the people, by the people and for the people. Freedom isn’t free and those brave men and women of our Military remind us daily that there is a price for our freedom. We need to thank God daily for our Military and insure that they have our support and love. transform-saluting-with-logo-and-text Click on the link to see Little T-Boca. 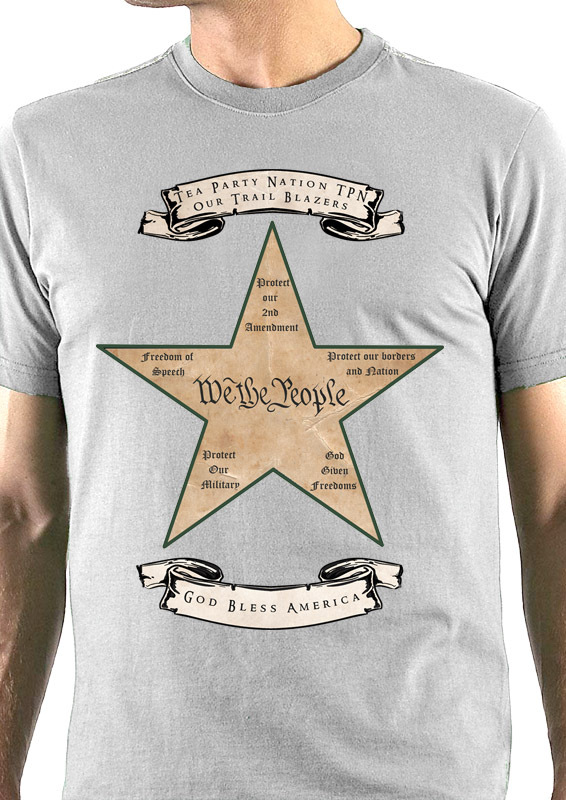 In February 2010, as I was blogging it seemed imperative to start a t-shirt company that would get the message out “Take Back Our Country America.” So within minutes, Little T-Boca made an appearance; 2010 has turned into the “Year of T-Boca.” Notice the first letter of each word, T ake B ack O ur C ountry A merica, there you have it TBOCA and this little guy stands for liberty, justice for all. 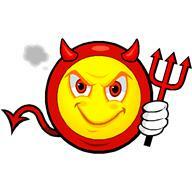 Take a stroll over to T-Boca.com and check out some sassy t-shirts with an attitude. Our Military is included in one of the designs, because they are the ones who lay down their lives for as and insure our freedom. There are 5 emblems on the shirt which depict the 5 different services of our Military. Here’s a quote that says so much about the efforts we’re making to regain our voice in America, it’s not easy, but we’ve allowed to many years to pass by without being involved. Complacency and trust has been our two worst enemies.